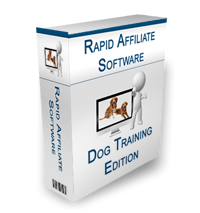 I have just launched the second edition of my Rapid Affiliate Software. This time it targets the dog training niche. All you have to do is rebrand the software with your own ClickBank affiliate link, name the software and then give it away. 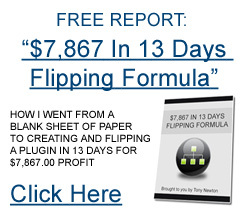 When people click on the affiliate link inside the software and purchase the product….you get paid! Unusual Amazon Niche – Done For You!